2 Sons of Catalonia: Joseph Lluís Sert & Joan Miró is a 30-minute documentary made of 16mm material shot in 1966 and decade later, when Robert Gardner visited Spain to begin film work on inseparable Catalonian friends Joan Miro and Josep Lluis Sert. 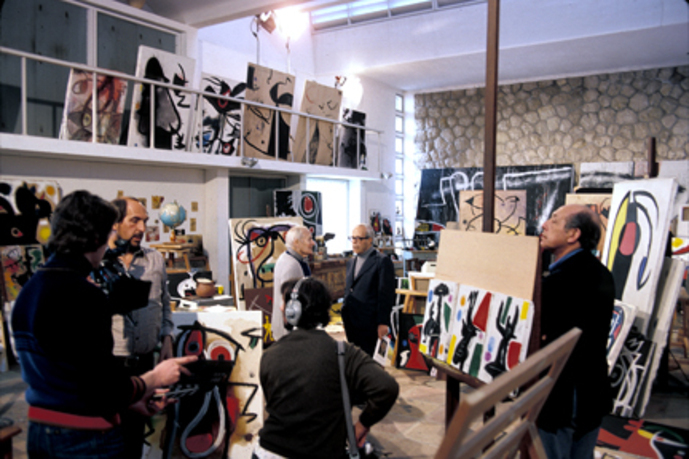 In the film, Sert walks the ramp in The Miró Foundation sculpture gallery, explaining how its design provides the viewer with an optimal experience of the artwork; in Mallorca he discusses how the island's "primitive forms" inspired him; in Barcelona he admires the Santa Marí­a del Mar and laments the "steady destruction of urban space" in New York City. Robert Gardner began his career as a filmmaker in the mid-1950s. 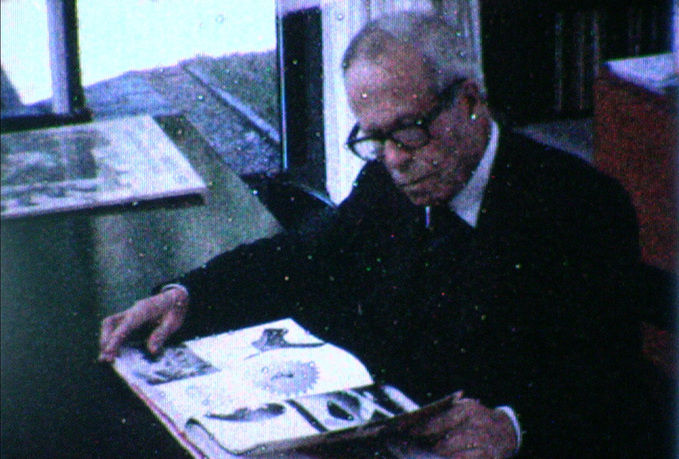 His first feature-length work Dead Birds, an account of a Stone Age–community living in New Guinea, was released in 1964 and added to the Library of Congress's National Register of Films in 1998. In addition to his ethnographic features, Gardner has made several shorter films, including documentaries on artists Alexander Calder, Joan Miró, and Sean Scully. He is a fellow of the American Academy of Arts and Sciences; founding director of Harvard Film Study Center (1957–97); former director of the Carpenter Center for the Visual Arts; and faculty member in the Department of Anthropology and Department of Visual and Environmental Studies at Harvard University (1960–2000). He received a Lifetime Achievement Award from the American Anthropological Association in 2005.